From day one at JAG Mobile Solutions, we have had one simple goal: to provide a superior product at a competitive price. We build relationships, not just trailers, and we are confident that any unit that leaves our facility will exceed your expectations. 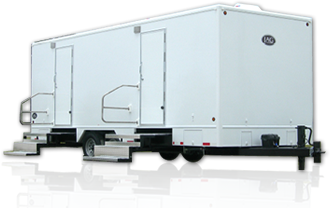 Our 90,000 square foot facility in Howe, Indiana is equipped to handle a wide variety of facility trailer applications including laundry units restroom, shower, and kitchen trailers.